This would be a blog dedicated to digital signage sector in general and in Greece specific. The language of the blog would be mixed, English and Greek, not in the same post. 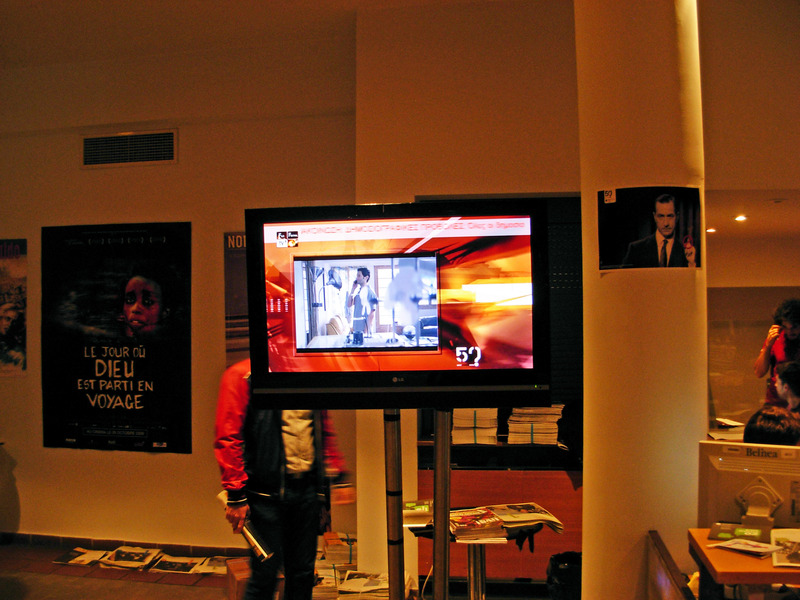 This blog would be maintained from Alphavision team, a Av-Digital signage company in Greece. Lets hope that our journey would be an interesting one.